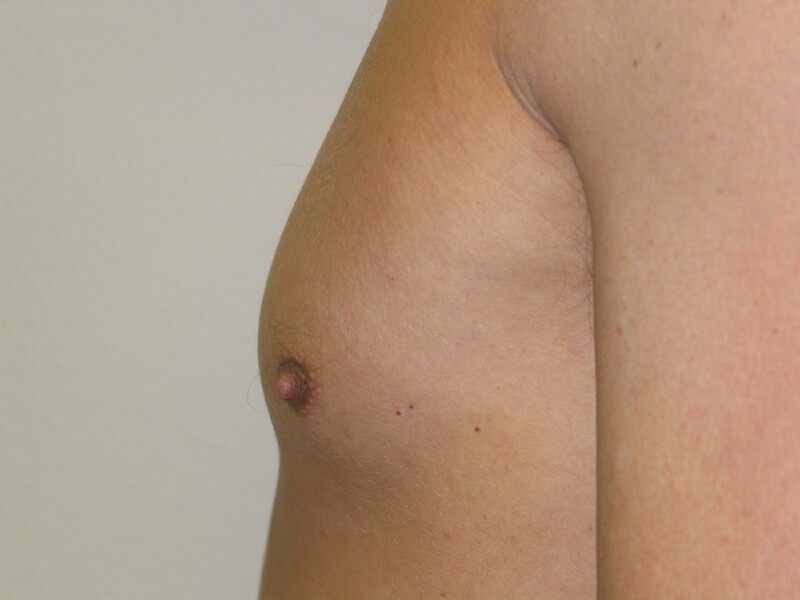 Gynecomastia, which is enlarged breasts in men, is a quite common occurrence most often related to persistence of hormonally related effects that occurred during puberty. (See Male Breast Enlargement: Is It Common? 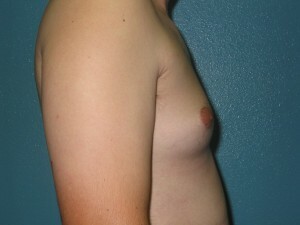 and Medication and Drug Causes of Enlarged Male Breasts (Gynecomastia) for other causes.) Their presence is often a cause of considerable anxiety, embarrassment, and self-consciousness and may affect the activities one engages in or even the clothes one wears for fear of being seen with this condition. The degree of breast enlargement in gynecomastia varies from essentially imperceptible to anyone else but the affected person all the way to massive, droopy DD or larger breasts. The surgical treatment including the extent and techniques employed, therefore, would also vary accordingly. If you would like to schedule a consultation, obtain additional information on male breast reduction surgery for the treatment of enlarged male breasts (gynecomastia) including ultrasonic assisted liposuction or want to inquire about another cosmetic surgery procedure, please contact my office at 480-451-3000.